Hearing the 5 biggest hits from the very popular band, SEKAI NO OWARI! Make sure you take a peek into our new website at http://mti.show/ and find out more information about our podcast network. 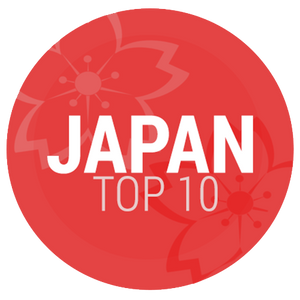 But don&apos;t forget to also visit http://jtop10.jp/ as we have some new changes, such as a new host coming to our show!